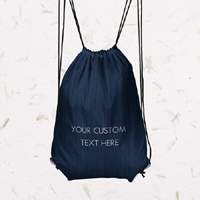 Head over to Qualigifts where they are giving away free drawstring backpacks. Simply follow our link and supply them with your postal details using their online form and they will deliver it to you. 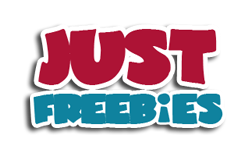 Click GET FREEBIE button to visit the sample page and get it right away.